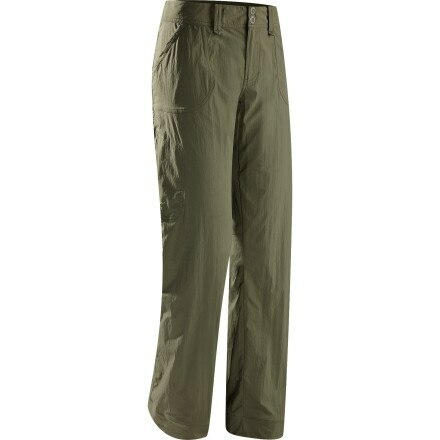 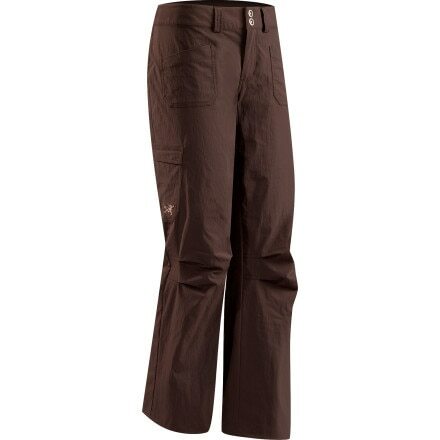 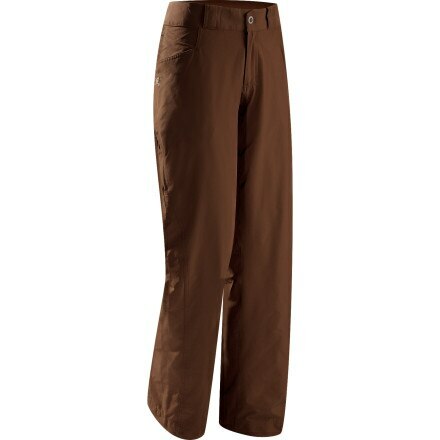 Water, wrinkles, UV rays, and the general rigors of travel are no match for the Ex Officio Womens Nio Amphi Pant. 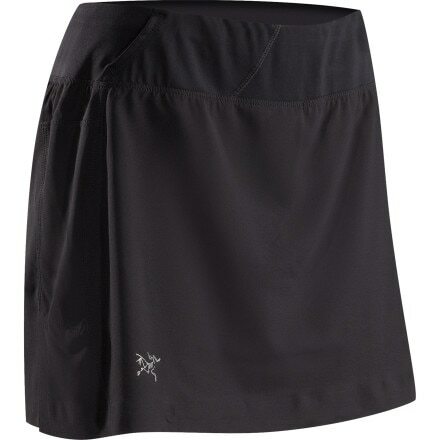 The Arc'teryx Solita Skort boasts the same features as its light, high-performance Solita Short, but in a feminine skort form. 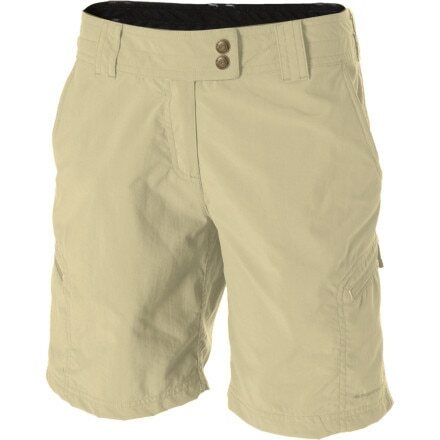 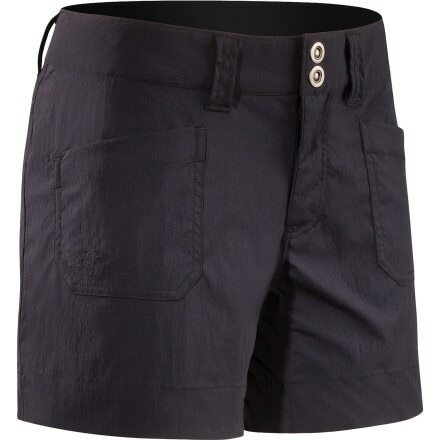 Arc'teryx tailored the Women's Rampart Short with a cute, straight fit that makes the short as easy to wear in town as it is on the trail. 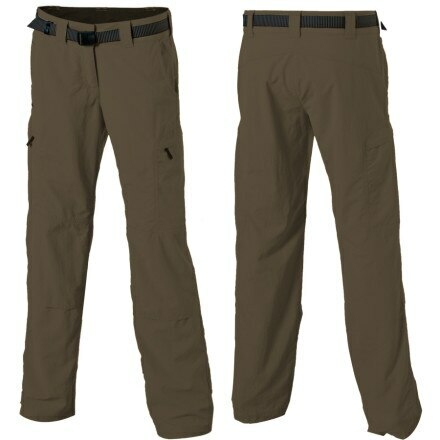 The Arc'teryx Rampart Pant's super light, breathable fabric stretches from your afternoon slab climb to your evening barbeque.